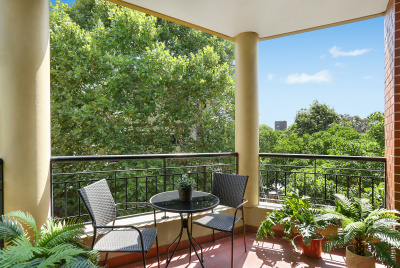 Client brief: Seeking a private apartment on Sydney’s city fringe. Overview of the purchase: Our first home buyer client had been searching themselves for some time without any luck. Prosper Group was able to use their agent contacts to put together a shortlist of properties both on and off market. Following the inspections of these properties, this property was selected as their preferred. This apartment was within a boutique development on one of Alexandria’s best street’s. Our client was very happy with the price we negotiated and the confidence we gave them throughout the process.